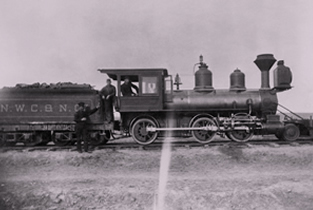 In 1883, the first Canadian Pacific Railway (CPR) locomotive arrived in Medicine Hat, signaling great changes in the coal industry of the future province. 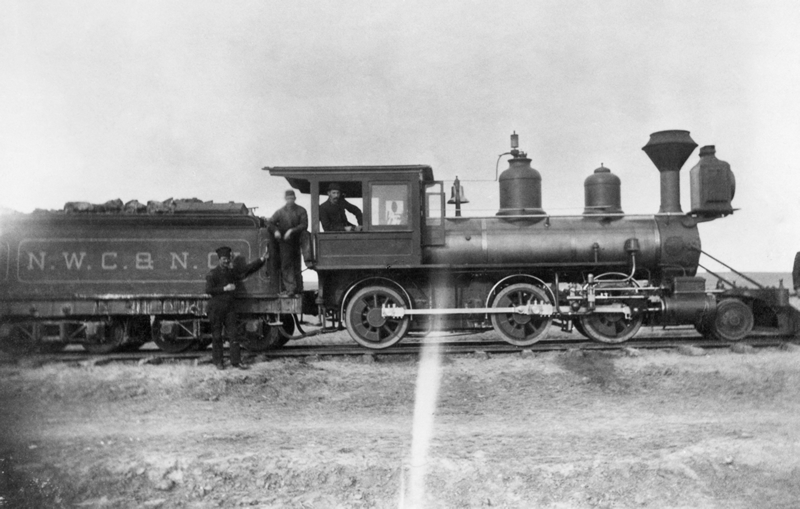 Until the arrival of this first CPR locomotive, which pulled several cars on newly-laid track, the only forms of transportation were horses, boats and a person’s own two legs. 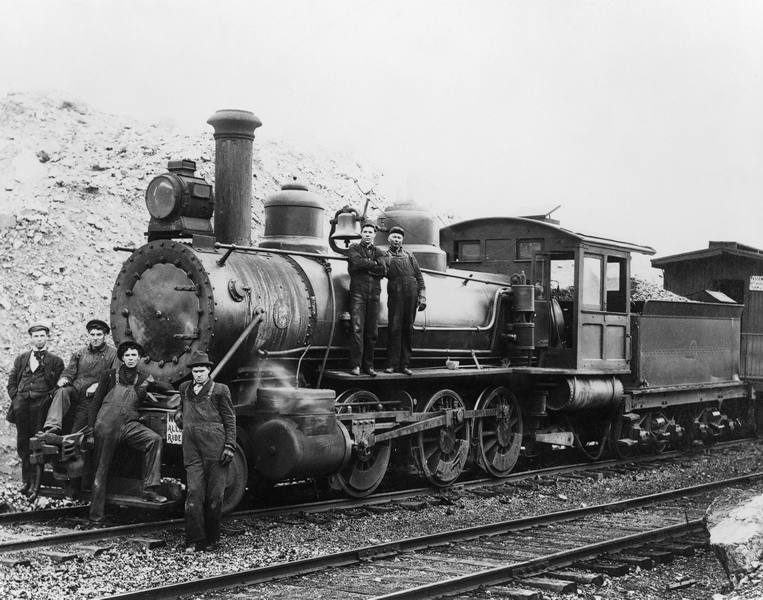 Harnessing the power of steam permitted a new world of possibilities for increased settlement, commerce, and distribution of goods within the province. 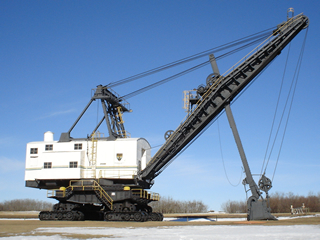 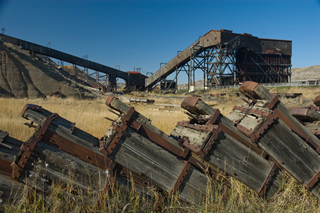 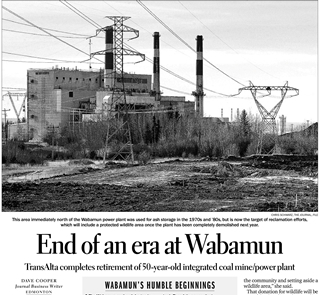 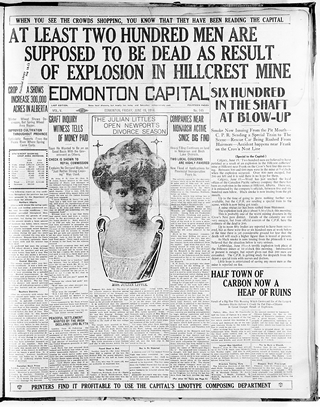 It also permitted an Alberta coal industry to emerge. 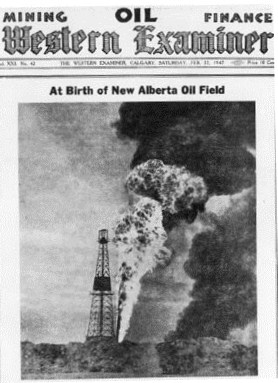 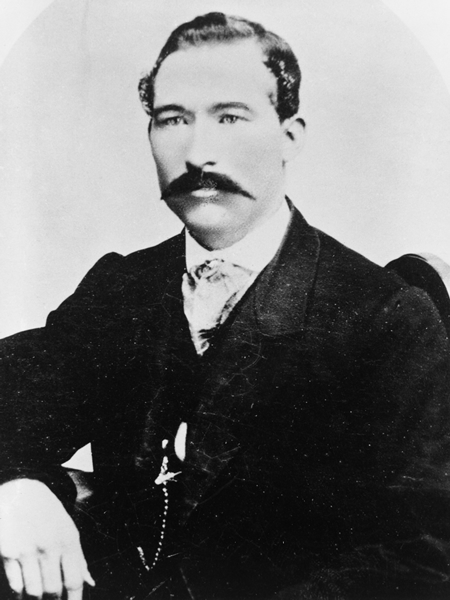 The steam locomotive was responsible in many ways not only for the birth of Alberta’s coal industry but also for the birth of the province as we now know it. 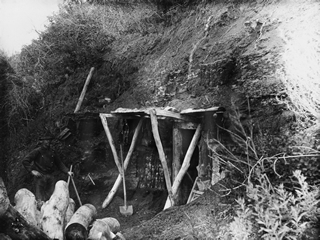 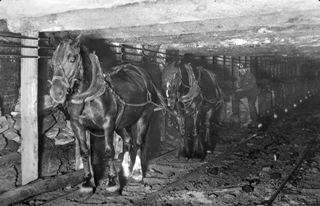 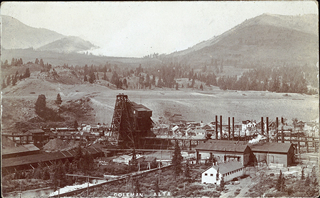 mining industry at the turn of the century. 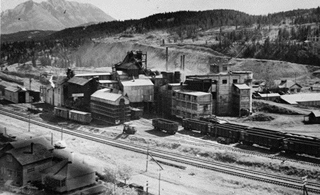 The first branch line built from CPR’s mainline in Alberta was the North Western Coal and Navigation Company’s 174-km (108 mi.) 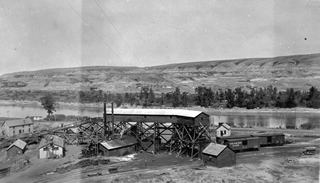 narrow gauge line from Dunmore to Lethbridge in the southwest. 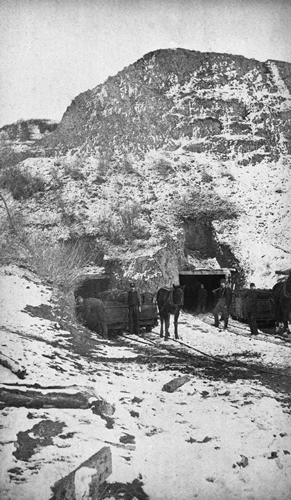 Constructed to carry coal from Lethbridge to sell to the CPR as fuel for its locomotives, the line contributed to greater employment in the area through coal mining, railway development, increased flow of goods, and crop exports. 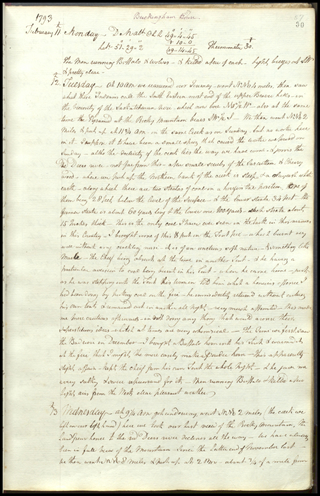 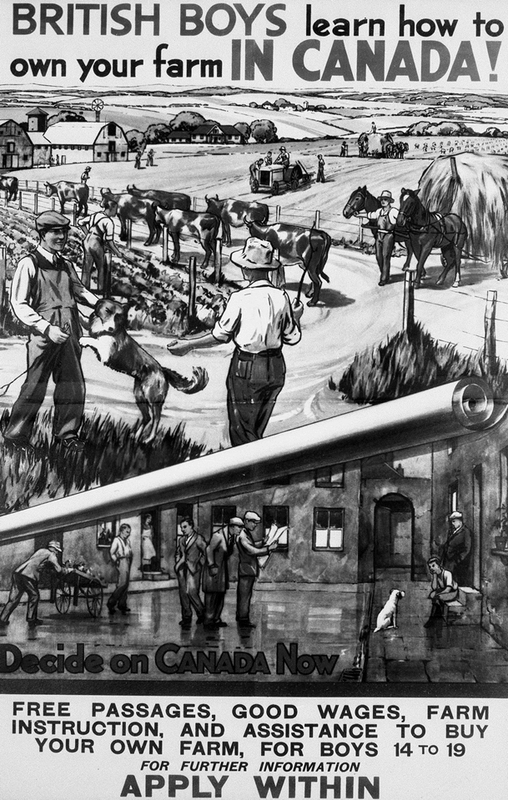 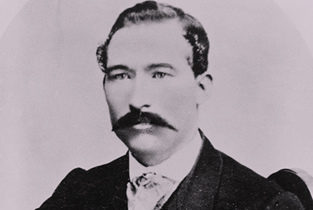 Expansion required the CPR to find more settlers for the land it had been granted, as only settlers would ensure the continuous import / export cycle of crops, coal and animals that generated revenue for the company. 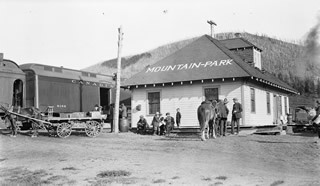 To promote settlement, the CPR opened offices in Europe, advertised the land in over 300 newspapers and even sponsored a train tour throughout Britain that promoted life in western Canada. 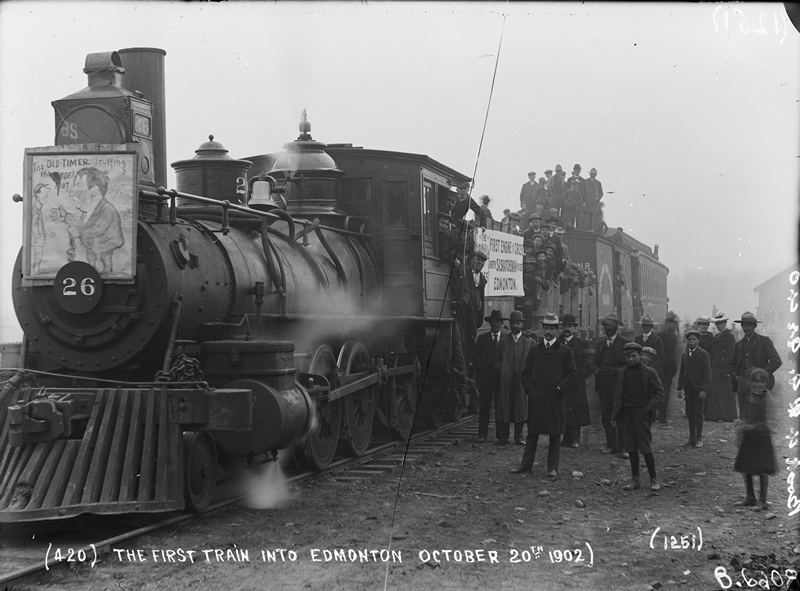 Pacific Railway lines reached Edmonton in 1902, and the Canadian Northern Railway (CNoR) reached Edmonton in 1905. 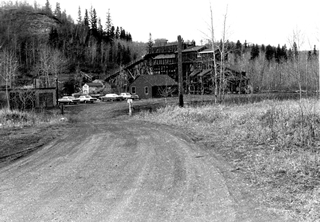 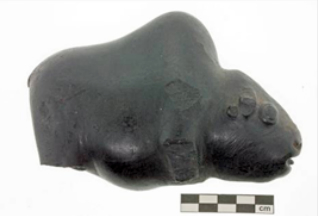 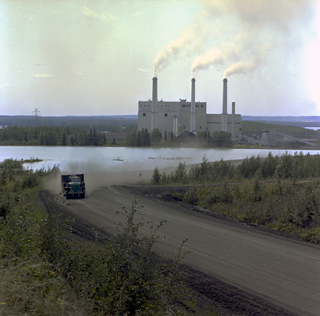 In 1914, the CNR reached the town of Nordegg in the Coal Branch region southwest of Edson. 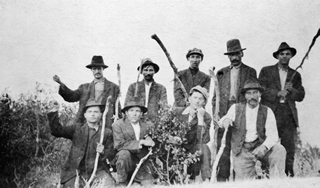 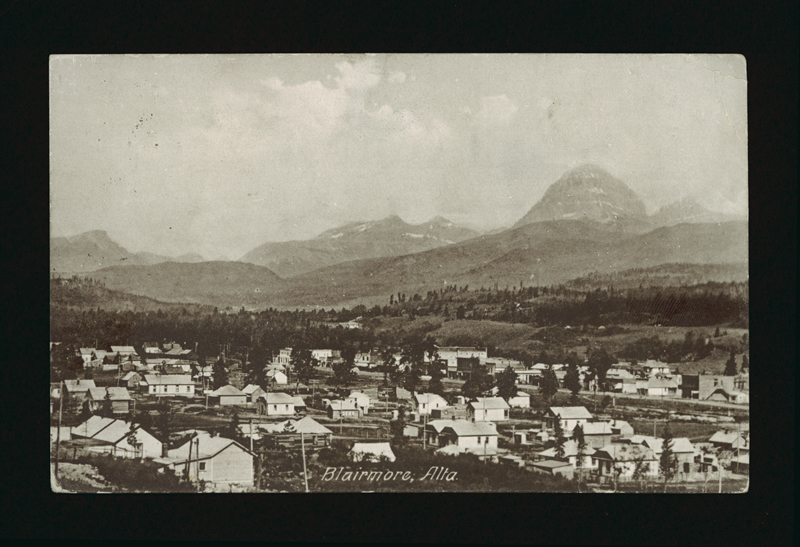 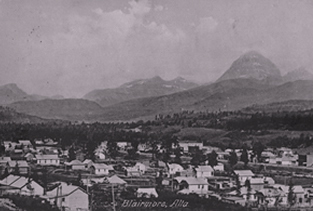 With inexpensive land plus widespread railway access to Alberta, immigrants poured into Alberta, dreaming of the opportunities they imagined were awaiting them.